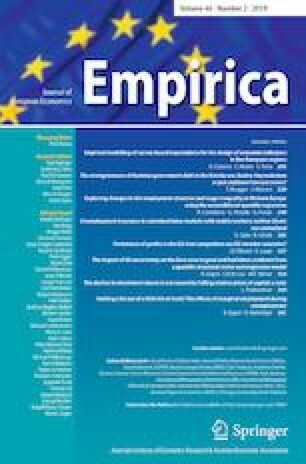 This article sets out the foundations for a programme of research that aims to explore equality of opportunity in health by drawing on the statistical tools of causal and mediation analysis, while developing a normative approach to the role of early life circumstances and education as a source of inequality of opportunity in health. This paper is based on material presented as a keynote address at the 100th annual meeting of the Austrian Economics Association, Vienna May 2018. I acknowledge funding from the Leverhulme Trust Major Research Fellowship (MRF-2016-004).